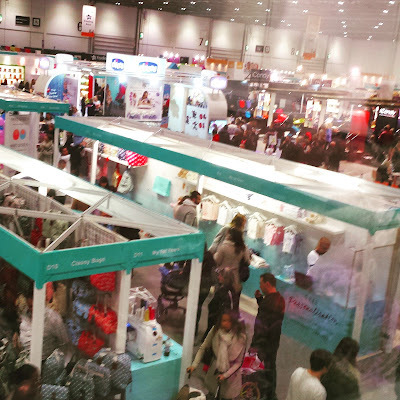 During half term I was invited to attend the Baby Show in London. I had a free day and despite being 50 and far from the land of fertility and new babies I decided to go. 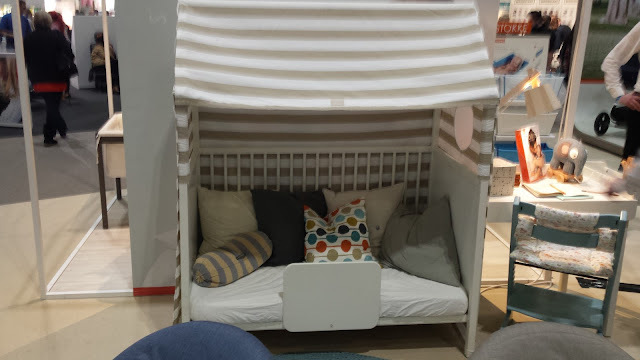 I felt it would be nice to discover some parenting innovations and also to sneer at some unnecessary rubbish designed to separate the worried new parent from their hard earned cash. I took DD (Darling Daughter, aged 16) along with me as she too is an aspiring, though often lazy, blogger. The Baby Show itself is a vast collection of brands vying to for your attention, housed in the Excel. I was expecting horrific crowds but while it was busy, it was pleasantly so, lots of keen young parents, both with children and with bumps and in some cases with both. 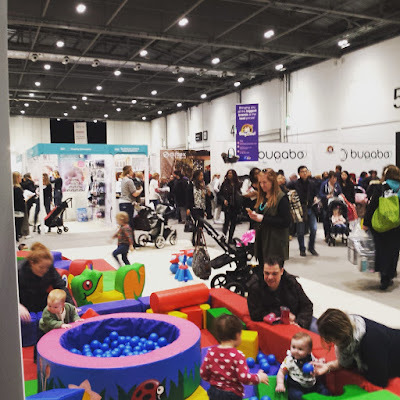 There was plenty of space to move around, family friendly changing areas (yes dads are most welcome) and places to feed, grab a coffee and snack. DD and I started the day with a taster first aid course hosted and taught by the Red Cross. While we felt pretty confident in how to treat burns, it was nice to be shown clearly how to deal with choking. I think that new parents (and any parents!) and anyone looking after small children would benefit from a first aid course. Prices around £45 for a 4 hour course, you can use their website to see what is available in your area. Next we took a wander. 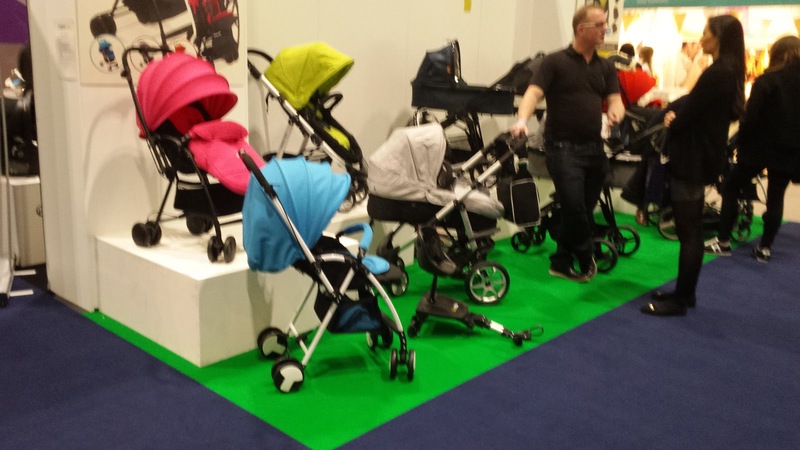 I fell in love with the look of the iCandy buggies, I failed totally to look at any practicalities! But adored the smart styling and colour choices. The Funky Giraffe bandanna style bibs made me want to have a baby to buy for! Practical for the dribbler in your life (DD was a terrible dribbler until she was at least 3!) 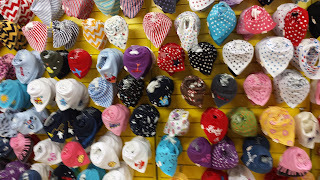 they were so lovely to look at, soft, absorbant, and so many styles and themes, and best of all not even that expensive! From £2 each if you buy a few! 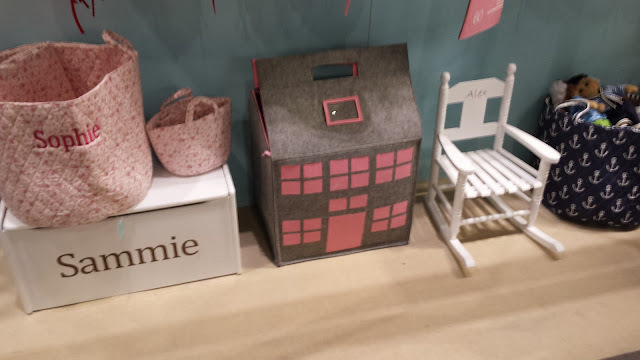 I loved the storage ideas too, with lots of personalisation choices. While the UK doesn't yet give every new parent a baby box I did love the British Baby Box, which is based on the Finnish tradition and is packed with luxurious British sourced baby essentials for when you bring baby home – including a mattress and sheet so it can be doubled up as a baby’s first crib! Prices are from £50 to £150. 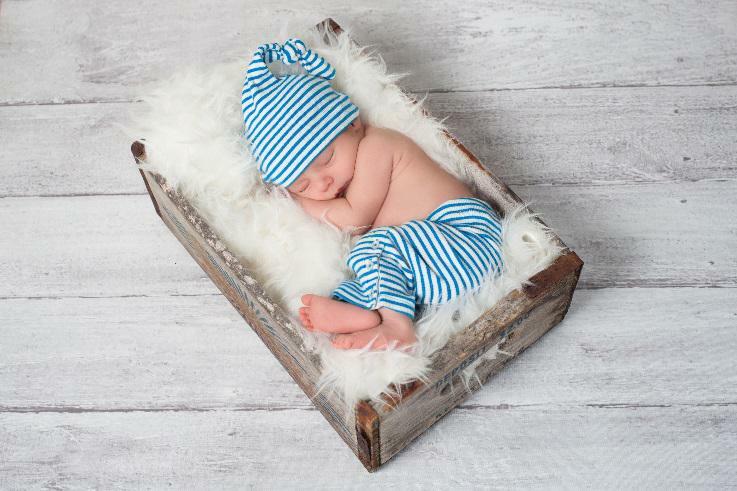 This would be a lovely gift for a new mum. My favourite item (and I forgot to buy one at the show - fool that I am!) 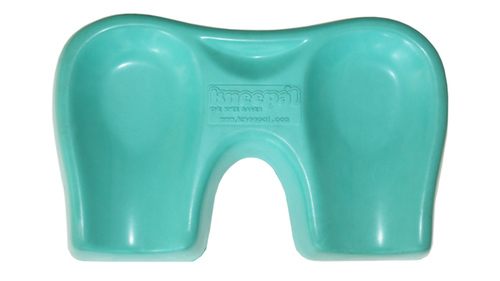 was the kneepal kneeler. It looks so simple, but the feel of the product, both firm and slightly soft (do not make me go there....) was just heaven, I really think my knees would love one of these. When we had DD we changed her on the floor a lot, and I got 'housemaid's knee' this would certainly prevent that! This is an item for anyone, every house needs one. They are available in a range of colours, check their page here. 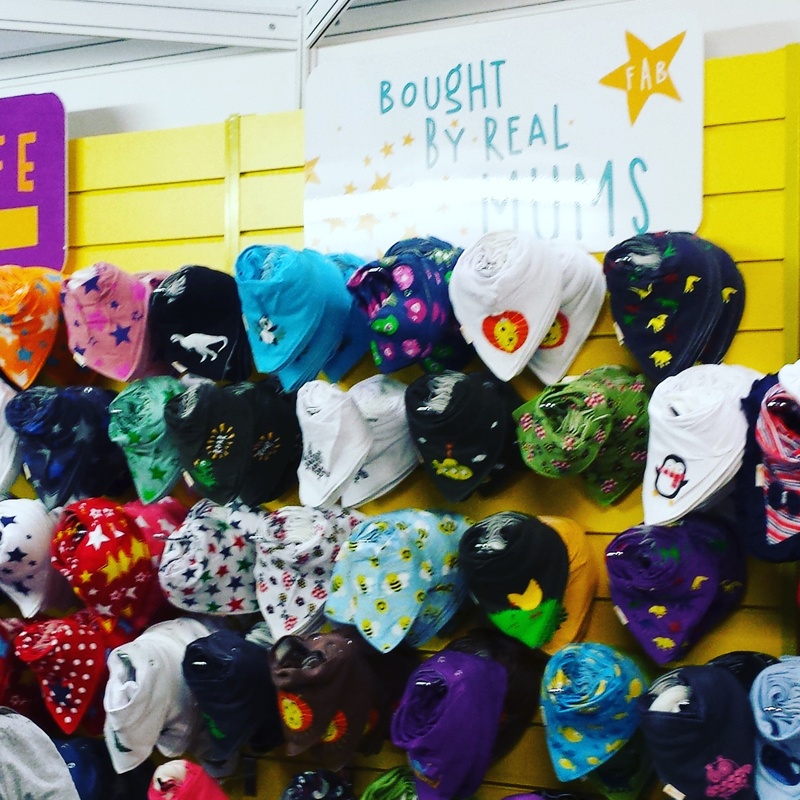 And they currently have a launch price of £20 (saving £5 on the regular price) - Trust me, you need one! One thing we did buy, and which has been well used by DD is a whisk! A simple push style whisk, which is fab for making milkshakes. Another fun find was Squid soap, where a quick pump of the soap stamps your hand with a dot of colour, an encouragement to toddlers to wash their hands properly - the only problem I could see with this was that it might be too successful and they'd use up all the soap in an afternoon! I confess that being 'older' most of the things I really liked were simple and relatively cheap. Hand held manual breast-pumps, self sterilising bottles etc. There were all sorts of electronic gadgets to make life easier of course, but I tended to feel they were an unnecessary expense, maybe nice if you have the money, but in many cases more trouble than they are worth. So in summing up my day, if you are expecting a baby or have a small one already, the Baby Show is an excellent day out. You will see a million things you think you need, (you don't) and you will see a good few things that you actually could make use of. 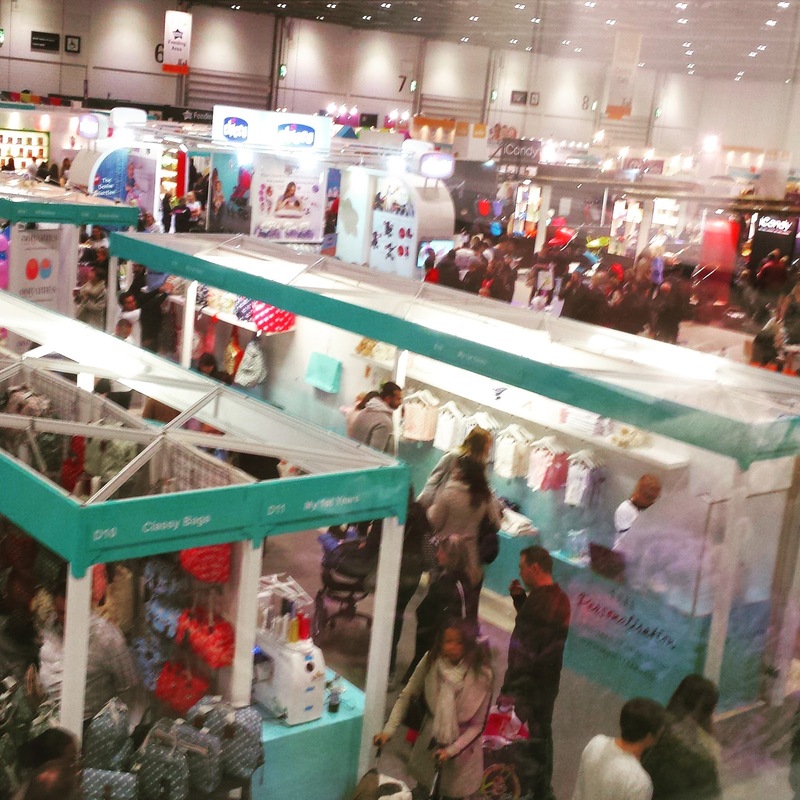 The exhibitors often have discounts on products if you buy on the day so take cash or cards! If you plan to buy, take the car - at Excel the parking was only £15 all day - a huge saving vs the train! Something you think I should know? Let me know on my Facebook page.